Blueprint releases new capabilities for Storyteller that automate upfront business activities as enterprises shift to Agile. TORONTO – June 1, 2017 – Blueprint Software, a leading provider of Application Lifecycle Management (ALM) solutions, today announced the latest release of Storyteller, its planning solution for large-scale agile transformation. Blueprint’s Storyteller features new capabilities that enable enterprises in highly regulated industries – such as banking, finance, healthcare and pharma – to automate upfront planning activities, align business goals with IT, and support digital transformation. Baselines: Manages and measures the progress of products and projects. Users can automatically create permanent, formal records of system states. Walkthrough: Visually represents an application’s user experience, through process modeling and mock-ups. This enhances collaboration between business and IT and provides a common understanding of what is being built. 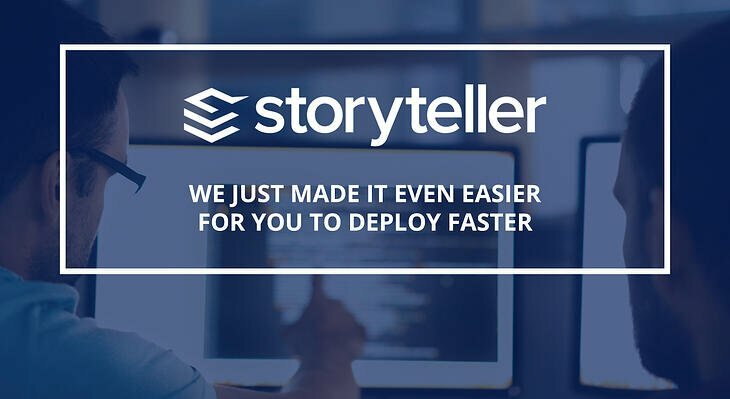 Storyteller launched in June of 2016 and is being used by dozens of enterprises throughout North America, Europe, and EMEA. It is the only solution on the market that automates user story and acceptance criteria creation, and recently received an honorable mention by Gartner in its Agile planning magic quadrant. A demo of Storyteller 2.2 will be held on June 14th 2017 at 12:00 pm EST. Register here. Blueprint provides industry-leading solutions that accelerate and de-risk the digital transformation of large organizations. 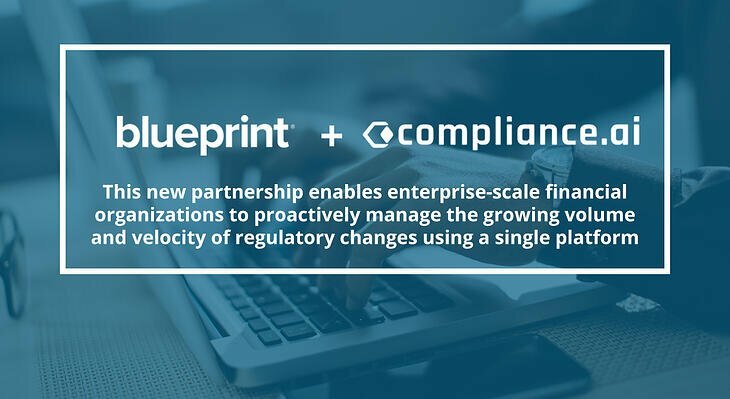 With our products – Blueprint Storyteller for Agile, Blueprint Automate for DevOps and Blueprint RegTech for Compliance – organizations receive greater business value from IT, faster and more frequently, while dramatically increasing the efficiency and confidence of compliance. For more information visit www.blueprintsys.com.